If you want to know more about the lumber that you purchase, your search doesn’t have to stop with the lumber store. Did you ever wonder what that stamp on the side of your lumber stood for? That tiny stamp holds a wealth of information. Every piece of lumber sold in the United States, whether it’s finished lumber, framing or composite wood, must have a grade stamp upon it. These stamps can help ensure that lumber will need design expectations. The species of wood or the species group that it belongs to. The actual grade of lumber SEL STR (select structural), No. 1, No. 2, and No. 3. The symbol or seal of the grading agency. The moisture content of the wood, also known as the condition of seasoning. Lumber grading stamps are result of a long-standing effort to standardize lumber. In 1924, the first American Lumber Standard was published. 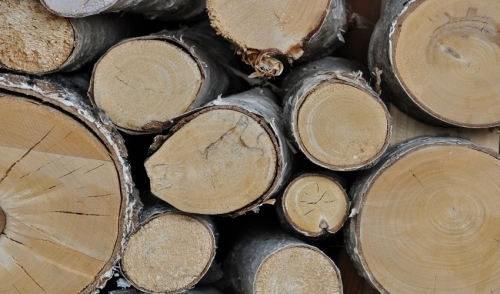 The standard, now called the American Softwood Lumber Standard has evolved over the years and kept current with the constantly changing needs of consumers, regulators and manufacturers. The American Lumber Standard Committee provides a list of inspection agencies accredited by their board of review. This list, located here, also includes examples of lumber grade stamps and a guide on how to interpret them properly.